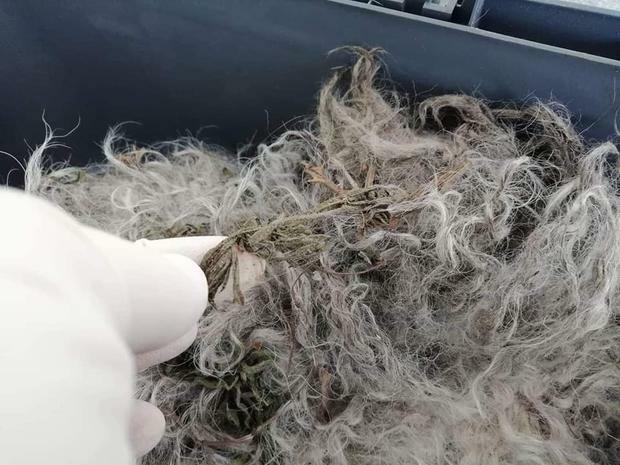 A dog found by an animal welfare organisation was so badly matted it was "impossible to tell if it was male or female". Hope the dog was brought into the care of Limerick Animal Welfare last week but has since passed away despite emergency veterinary treatment. 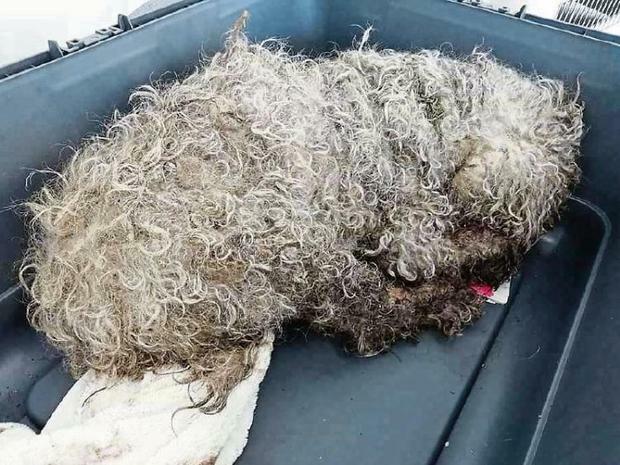 She was found in a collapsed state with her fur completely matted. "She deserves justice for the amount of pain and suffering she has endured. This type of neglect should be prosecuted," a spokesperson for Limerick Animal Welfare said. "She was matted with mud and twigs and debris. The matts were the size of an adult's fist and the smell of her coat was putrid." LAW asked members of the public to raise funds for the veterinary treatment and €1,869 was donated. Sadly, she didn't make it through. "Despite efforts to save her, Hope passed away," LAW said. "Thank you to Glen Veterinary for the treatment."